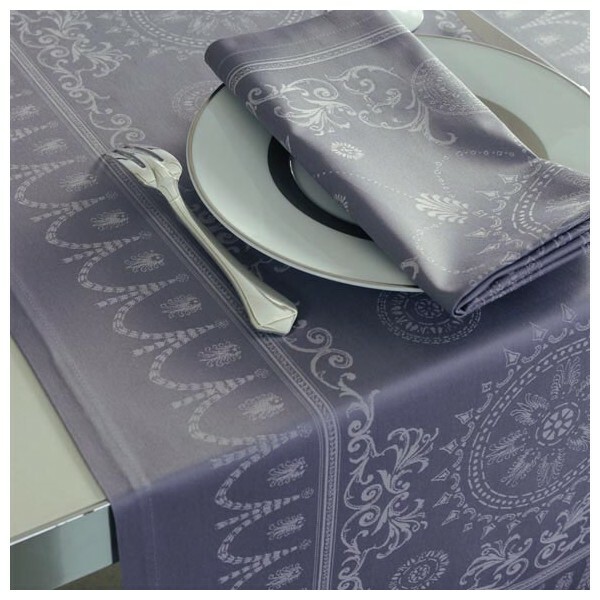 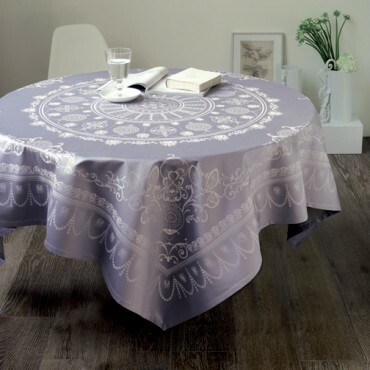 Home>Home & Garden>Kitchen>Jacquard Table Linen>French Jacquard Large Tablecloth +12 Napkins - Garnier Thiebaut - Grey Lavender - 69" x 120"
- This Jacquard Tablecloth is very chic, perfect for a Thanksgiving table or a Family Event. 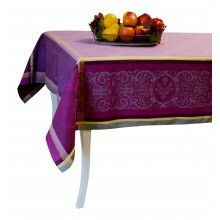 - Extra Large (120" x 69"), perfect for a table with 10 guests. 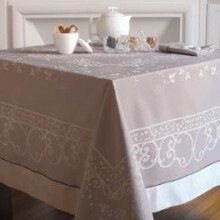 - with 12 Jacquard Napkins 21" x 21"
- Established in 1870, Garnier-Thiebaut created beautiful, quality French table linens. 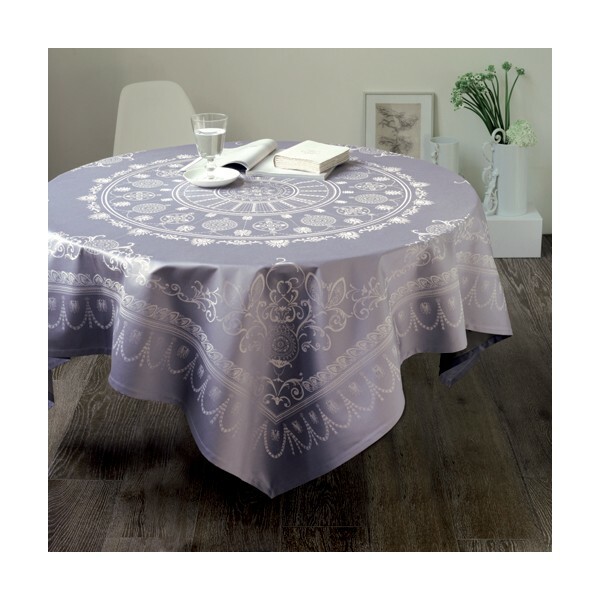 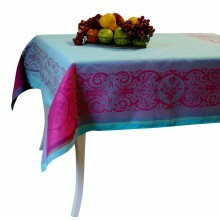 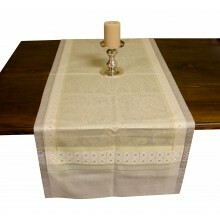 - This Jacquard Tablecloth is very chic, perfect for holiday parties. 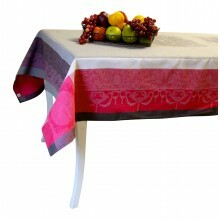 It is also the perfect chic holiday gift.